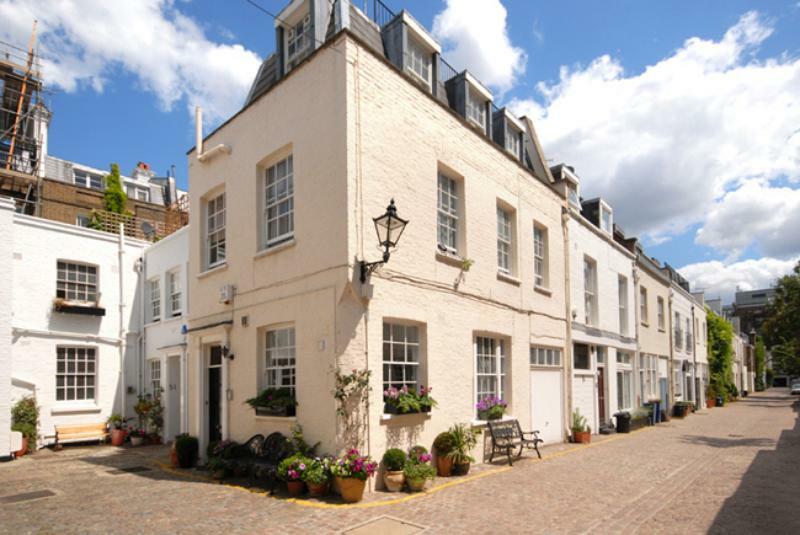 An exceptional house set over 4 floors, enviably located on the prestigious Kensington Gate. Available for short lets between July and September. 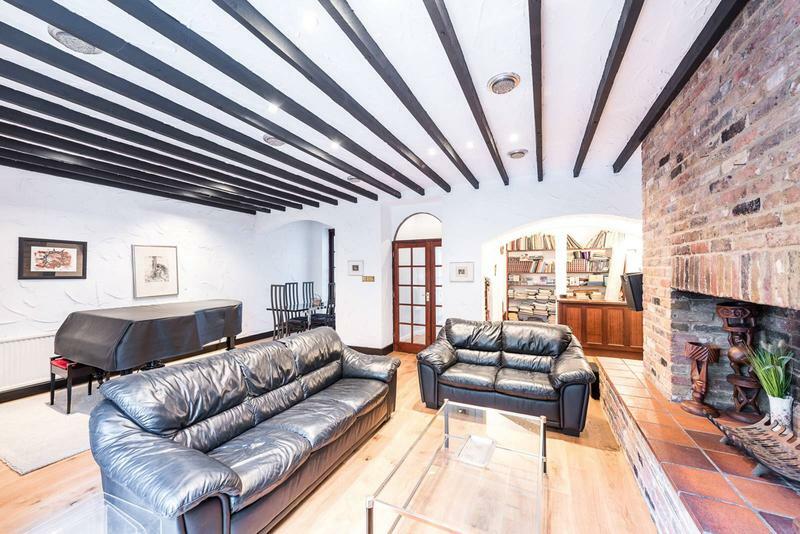 Large three bedroom apartment to let with large kitchen, private patio garden, large reception room with dining area, two shower rooms, additional family bathroom and secure video entry-phone system. 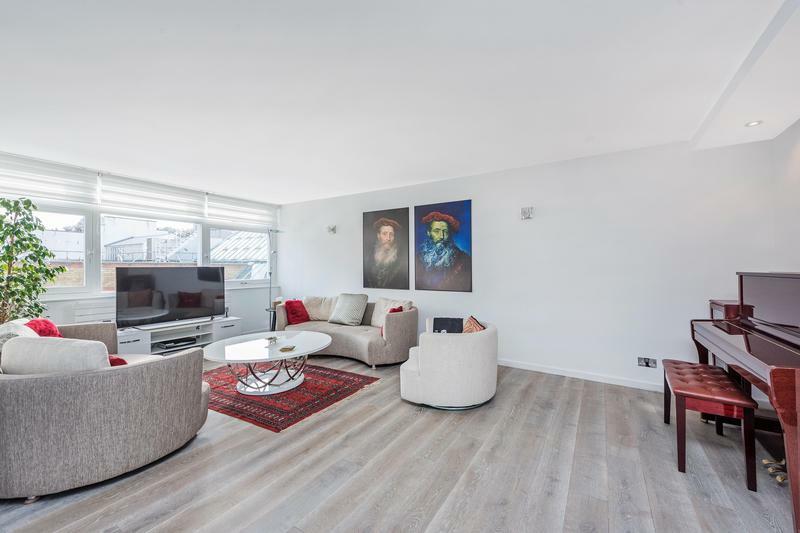 A newly refurbished 3 bedroom duplex apartment on the 2nd and 3rd floor (with lift) in a secure portered building, quietly situated on Elystan Place. 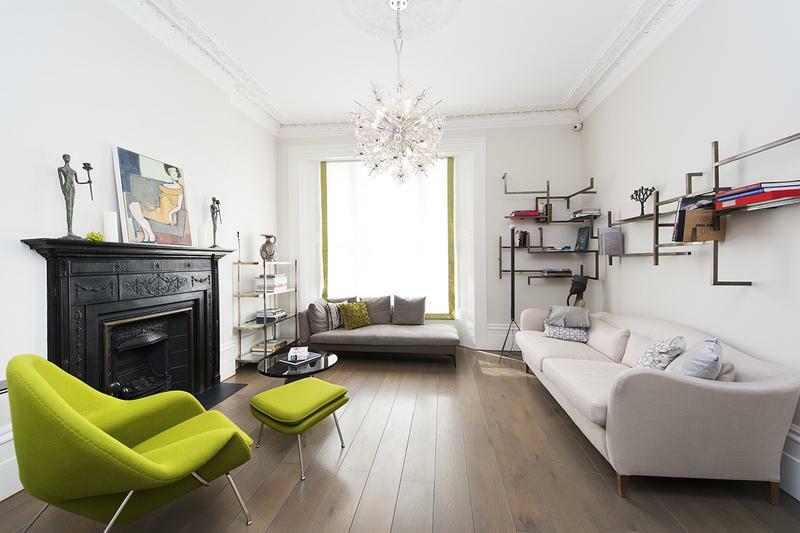 Spacious and neutrally decorated, with wooden floors in the reception room. Charming unfurnished Mews house situated in a quiet protected area in the increasingly popular Gloucester Road area. The flat would suit a family or professional couple who need extra space and enjoy good entertaining proportions. 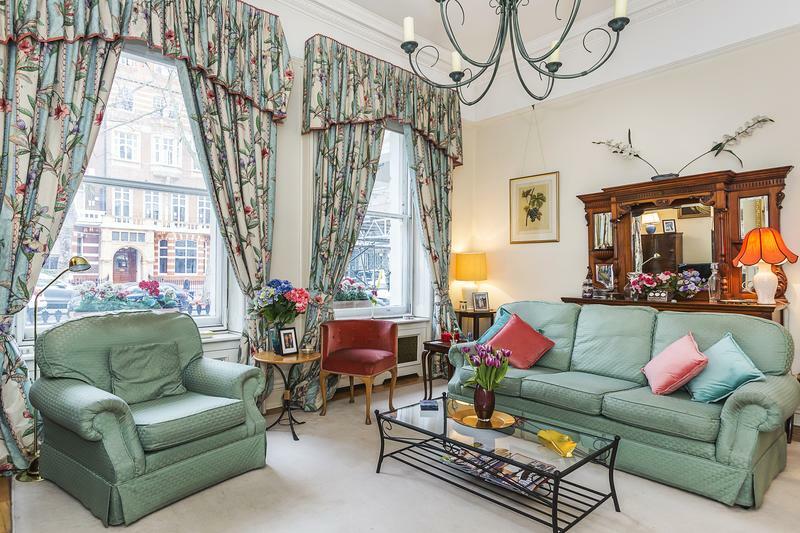 A lovely 2 bedroom flat, enviably located on Queen’s Gate, just a short walk to the Royal Albert Hall and Hyde Park. Available for short lets between now and late June and mid-July onwards. Price includes 2 hours of cleaning per week.